Martin has a broad range of development experience gained from many years working on high-value and high-profile property matters. Experienced in all aspects of development from site acquisition through to disposal, Martin leads the housebuilding team to deliver the service that demanding clients and deals require. 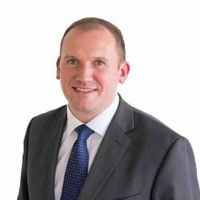 Martin's specialisms include residential development, conditional contracts, options, joint venture agreements, collaborations agreements, promotion agreements, planning agreements and infrastructure agreements. Martin's work highlights include the acquisition of a large site near Maidenhead which included a factory and a boat yard, retail space, leisure and residential, as well as providing a large amount of open space and a new bridge across the Thames. This was a complex site subject to a variety of unlawful and lawful occupations and rights of third parties. It was important to work with the client closely to advise on what should be a deal breaker and what would be an issue for resolution later. Further work highlights include strategic land options, a city centre mixed use scheme and an office conversion to student accommodation with sale to a University c£30m. Martin regularly speaks about current issues affecting clients at events and was invited to chair the Business South Regenerate South Conference. 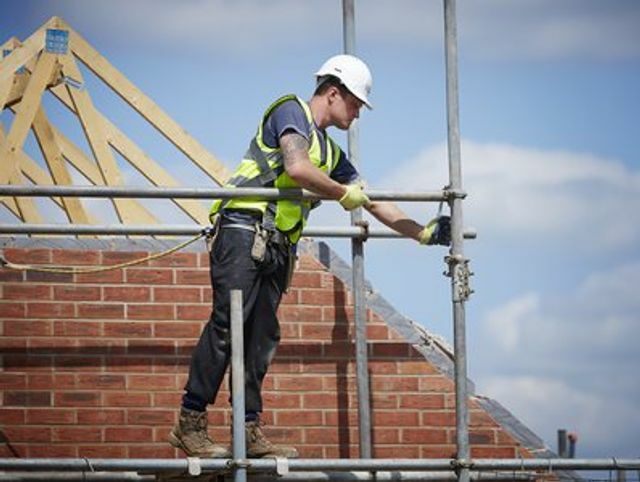 House Building on the rise!